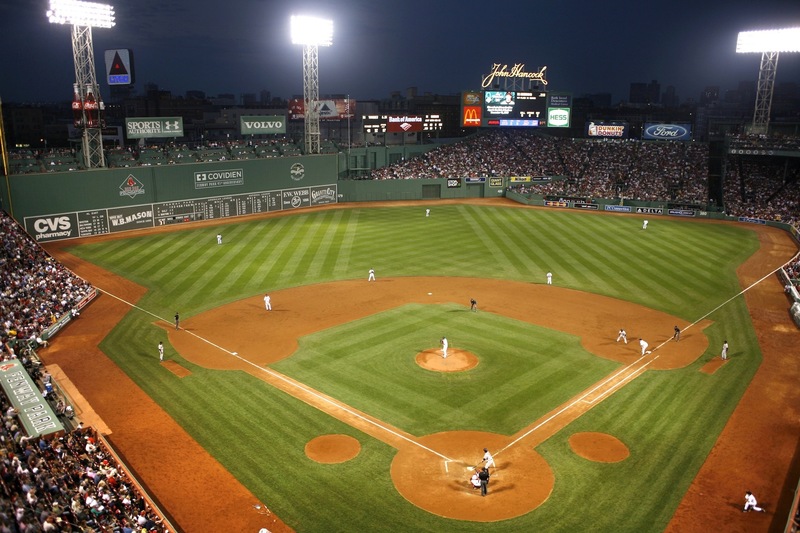 Bostonians would sooner root for the Yankees than endure the indignities of a slow-moving city tour with a bunch of non-natives, but that doesn’t mean we still don’t love exploring the best Boston attractions with savvy visitors in tow. 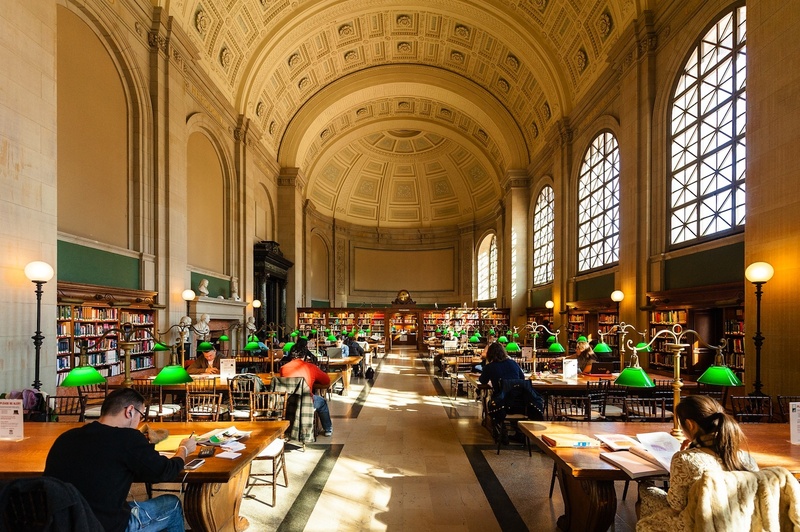 From the best free things to do in Boston to the best museums in Boston, the Hub offers plenty of cultural options and activities. 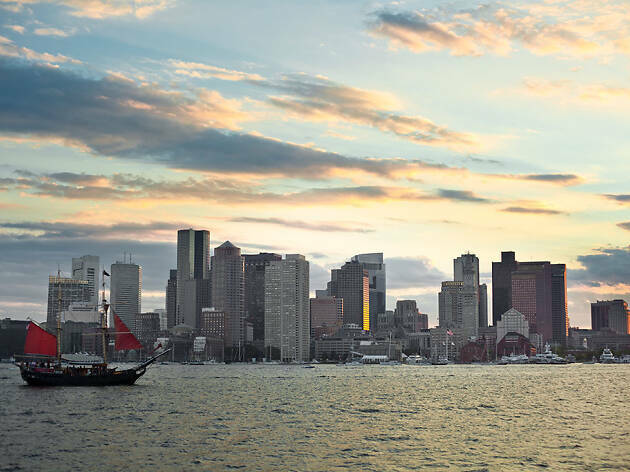 While it’s easy to hit the pavement and enjoy “America’s walking city” at your own pace, if you really want to dig deeper and learn all about the area’s rich, unique history and culture, make your plans now to check out these cool Boston city tours. This is the one you haul all the out-of-towners to—mostly because you can’t wait to go yourself. 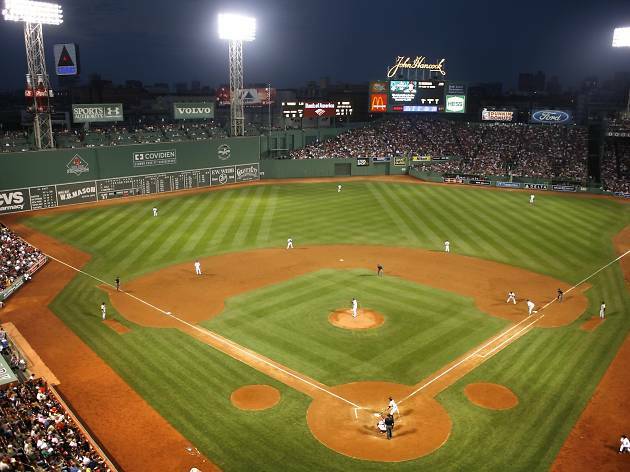 The hour-long tour includes player and ballpark history and visits to the press box and Pesky’s Pole; depending on the guide, you also might visit the bullpens and peek behind the anachronistic scoreboard. Game-day tours are available as well—hours, options and prices vary, check the website for special event info and restrictions. 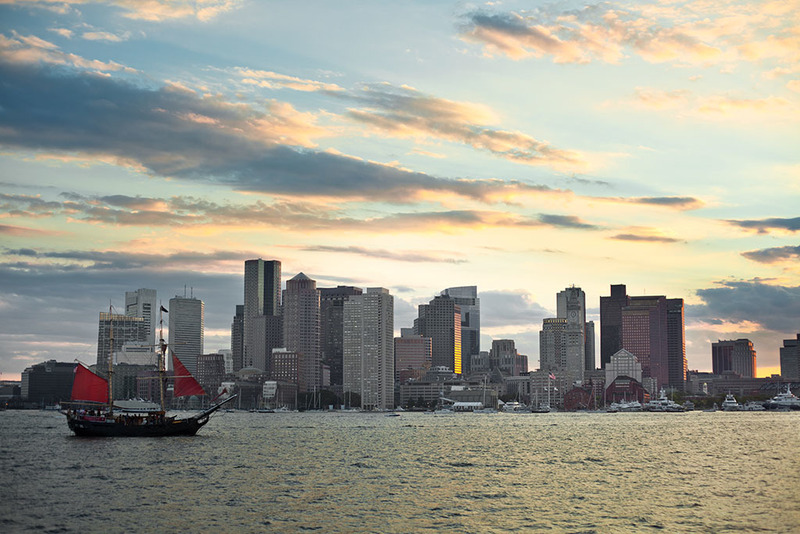 This narrated, 90-minute sightseeing tour takes you around some of the Harbor Islands while recounting the city’s history as a shipping port, as well as the role that the harbor played in the Revolutionary War. Just prepare yourself for the conditions (tours are offered daily, year-round), as well as the inevitable real estate envy when you sail past all the stunning waterfront condos. 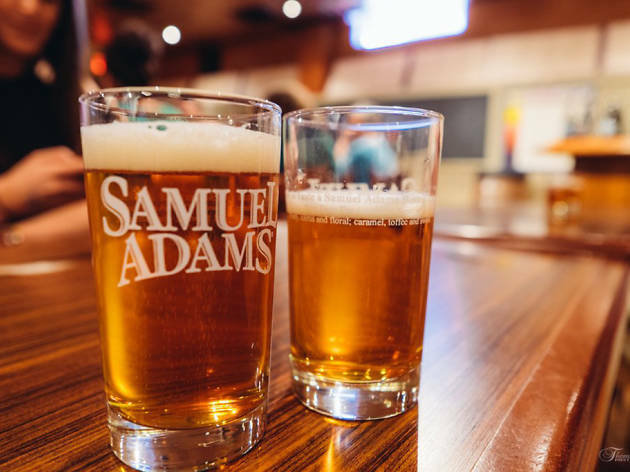 For a city that’s often hamstrung by booze-related blue laws, Boston sure has a fine collection of breweries. 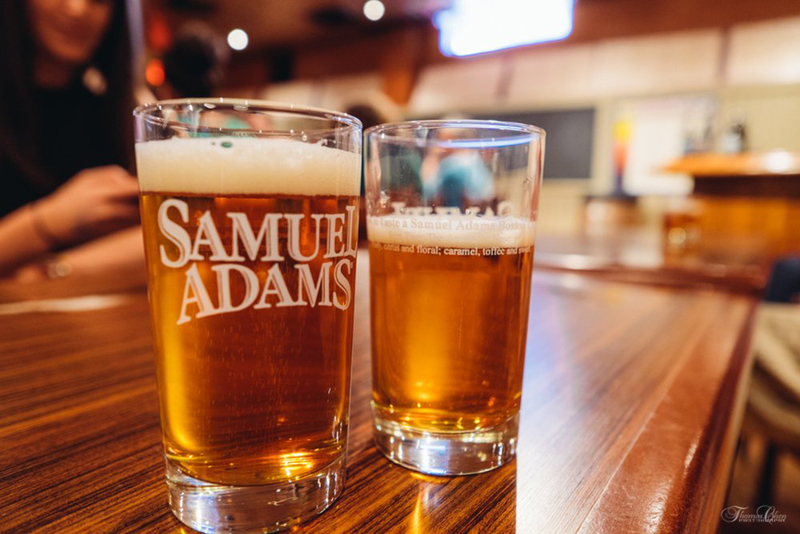 The city’s most famous brewer is Samuel Adams, the Revolutionary and “maltster” after whom the brewery is named. Tours of the Jamaica Plain facility run daily (except for Sundays) and are free, although there is a suggested charitable donation of $2. You’ll taste the malts, smell the hops and enjoy multiple samples. 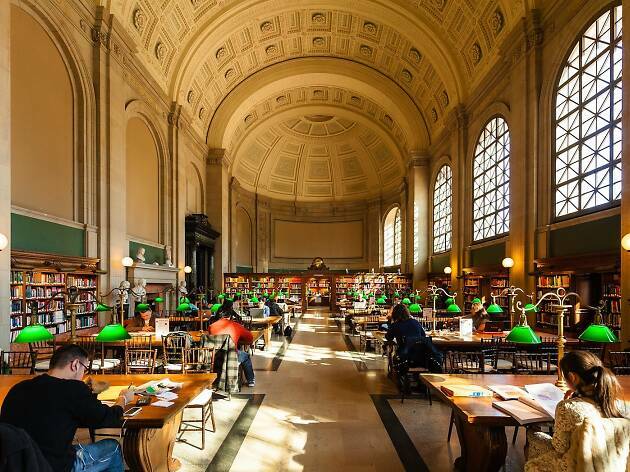 You can spend years visiting the BPL and never have proper knowledge of the beauty contained within. These free, volunteer-led tours—no appointment needed—offer architectural insight into both the original Renaissance Revival McKim building and the modernist Philip Johnson wing (added in 1972). Even longtime patrons are impressed by the sheer volume of oils, tapestries and sculptures populating the halls, including the John Singer Sargent murals that took some 30 years to create. 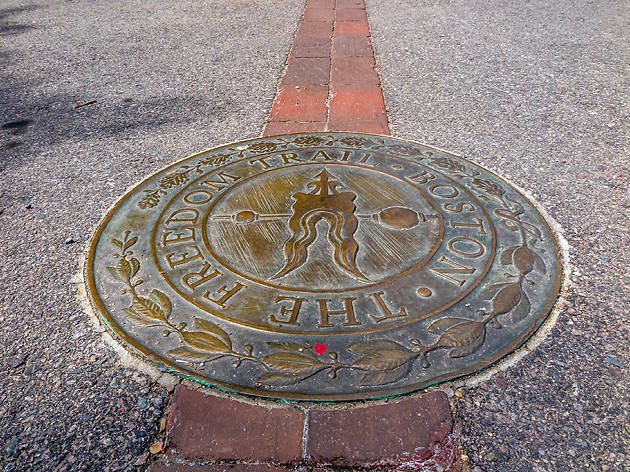 The Freedom Trail often gets a bad rap among locals, some of whom are tired of the gussied-up guides posing as historical figures as they shuffle tourists through the historical sites. 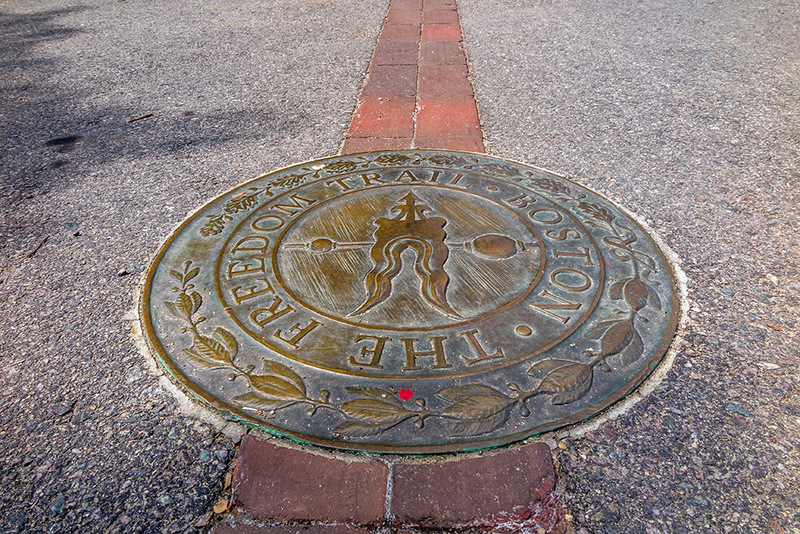 If you don’t want to take a guided tour, it’s easy to enjoy the lovely self-guided stroll, two and a half miles that remind you of the city’s unparalleled Colonial and Revolutionary history. 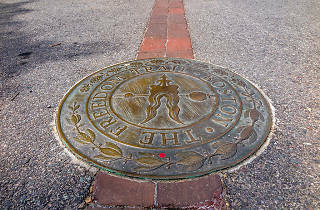 And if the trail has only whetted your appetite for historical discovery, consider taking a self-guided tour along the Black Heritage Trail or the Women’s Heritage Trail. 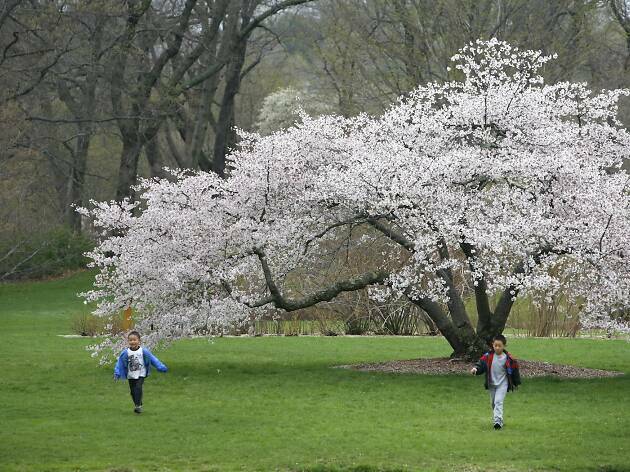 This Jamaica Plain respite is worth a visit, in part due to the oldest and largest collection of lilac bushes in the world, predating even the founding of the arboretum in 1872. 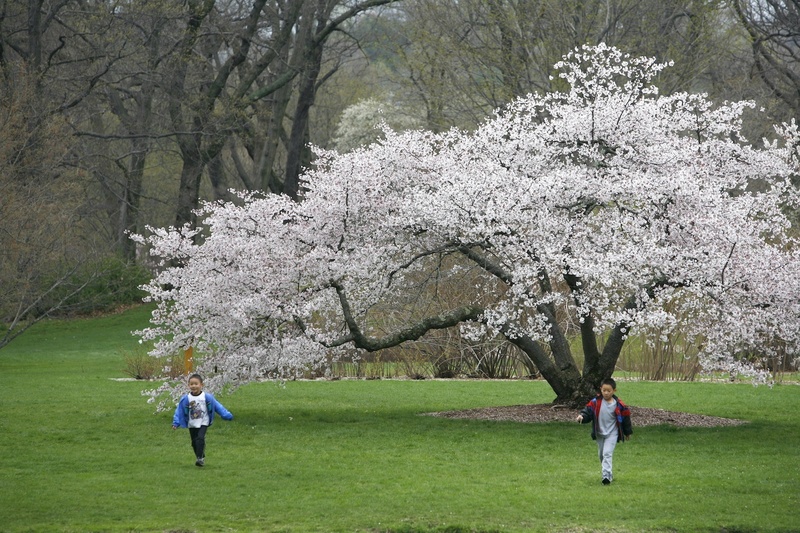 Free weekend tours will help better acquaint you with the vast expanse of flora. Check ahead to confirm hours and weather cancellations, and look into special seasonal themed tours that focus on one species, like the greenhouse collection of potted bonsai plants. 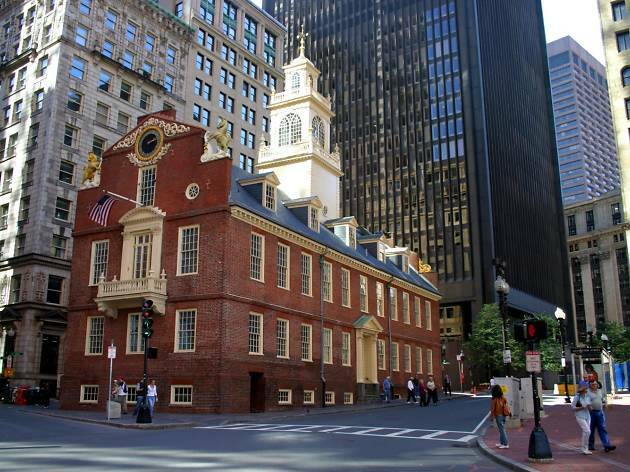 Designed by Bulfinch and completed in 1798, this magnificent structure replaced the old legislative building across Boston Common, which had been the headquarters of the British government. 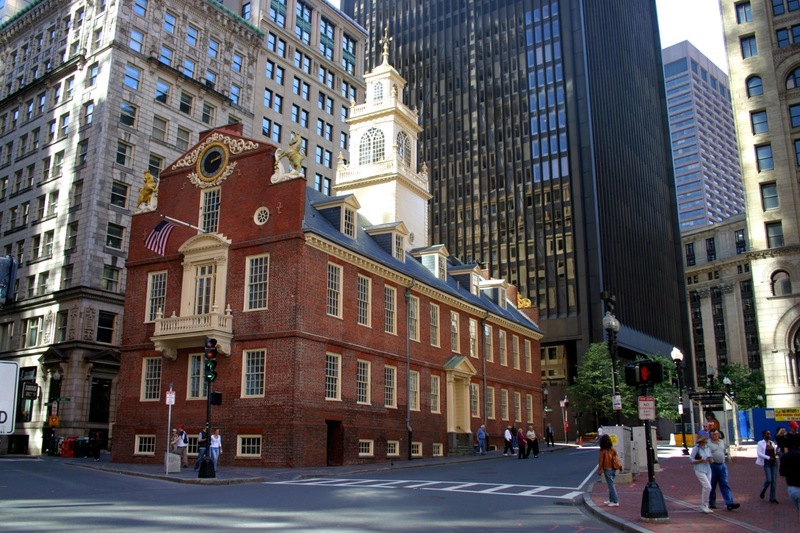 Included with admission, tours help visitors understand how the Old State House was the political center of Revolutionary Boston. Enthusiastic guides explain how the voices of John Hancock, Samuel Adams, and others rang out from the halls and changed American history forever. Even if you’ve eaten in the North End before, Boston Food Tours’ exploration of the neighborhood will take your knowledge to another level by teaching (and feeding) you along the way. On the tour you’ll learn how Italians’ food traditions were adapted to America, while acquiring insider cooking tips and discovering where to buy the very best ingredients. At multiple stops, you’ll learn about the very best of the neighborhood, ensuring you’ll get more out of your future visits. 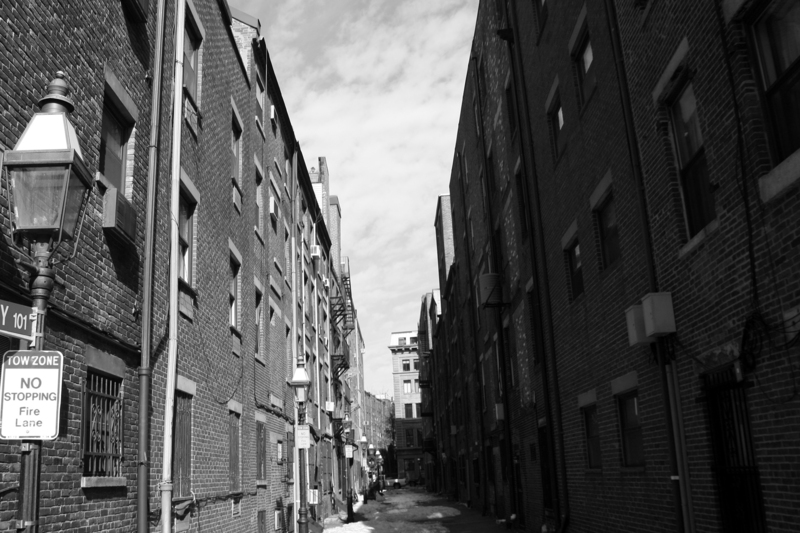 Our city’s history is not all puppy dogs and rainbows—death, disease and crime make sizeable appearances as well. 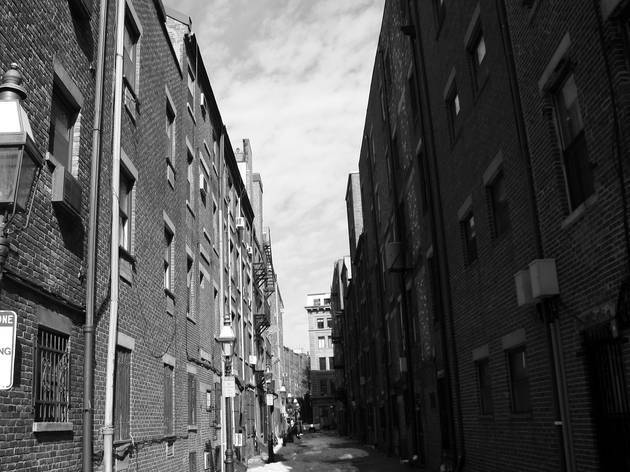 By taking a Ghosts & Gravestones tour (days/times vary by season), you will learn about murders and executions like the ones that took place on the Boston Common. Try not to be spooked by stories of paranormal activity at the Omni Parker House or the legend of the Boston Strangler. The Appalachian Mountain Club wants to show you parts of Greater Boston you’ve never explored before. 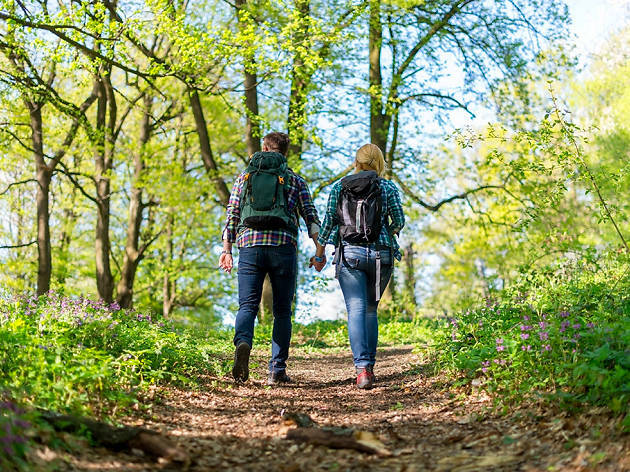 Year-round hikes and nature walks, both accessible and challenging, take you all around the state (and sometimes New Hampshire, too), lasting anywhere from 3 to 20 miles. 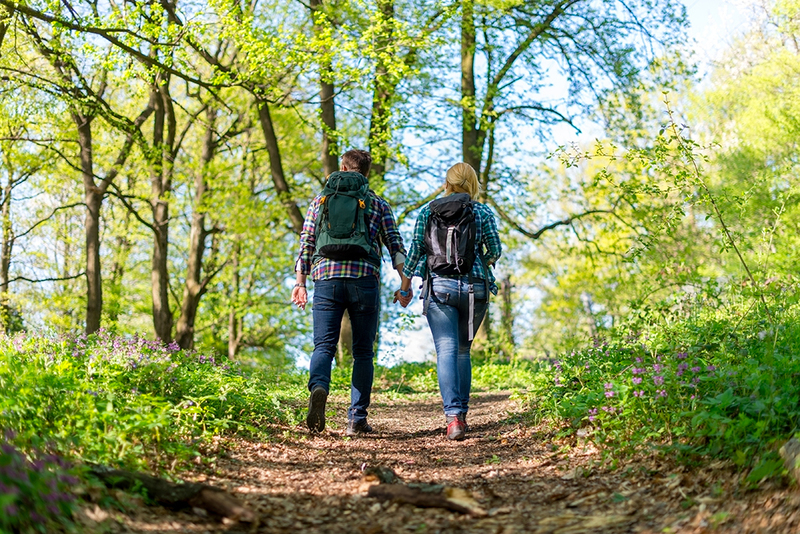 Dates and times vary, and walks cost just $1 if you’re not an AMC member. Locals sometimes forget about the 1850 granite bastion known as Fort Independence, poised at the ocean end of South Boston on Castle Island. It’s a good spot for an all-day picnic, or to pretend you’re going on a medieval raid. 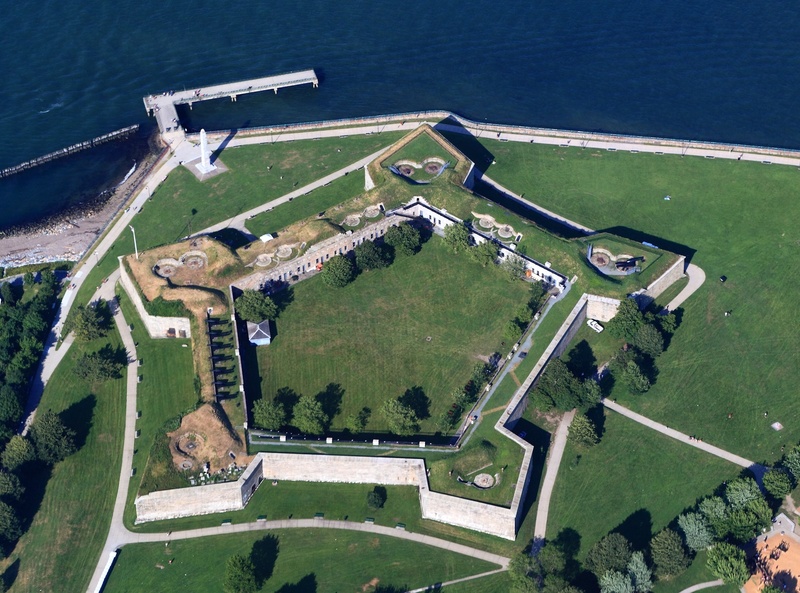 Free tours of the fort are offered on summer weekends; check in advance for details. 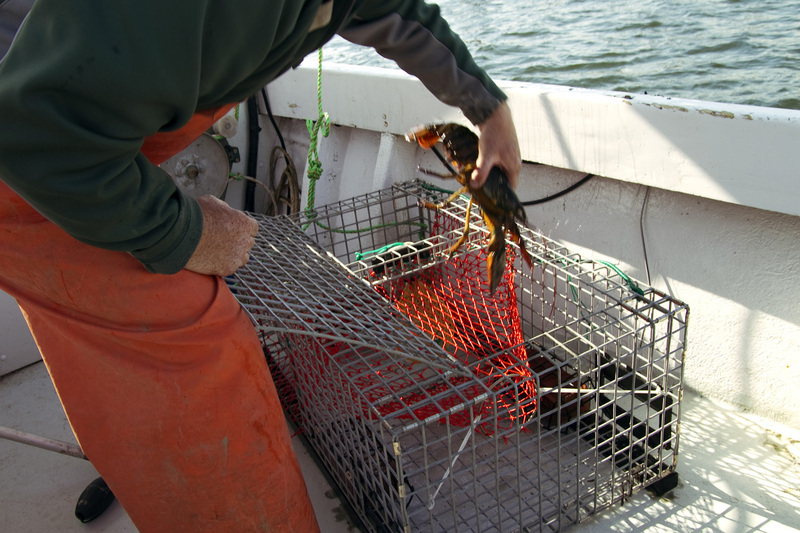 Trap-to-table is the only way to eat your favorite crustacean. 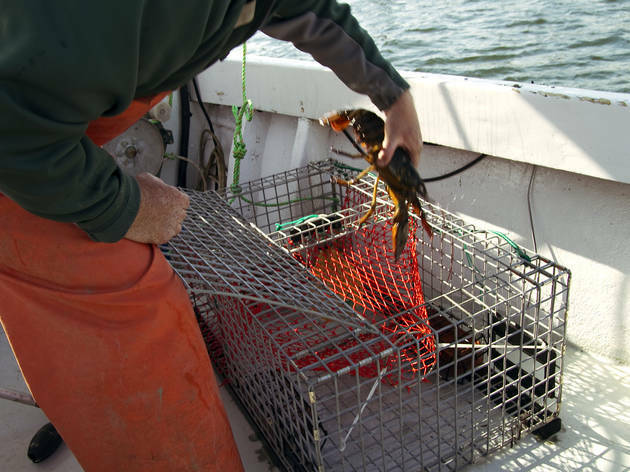 Take a tour aboard a legit Downeast-style lobster boat with up to three other friends (bench seating is offered), and cruise around the Boston Harbor for 75 minutes, learning about the local industry and hauling up two traps of your own; whatever is of legal size is yours to keep and (presumably) eat. Two hours of wine drinking under the auspices of learning? 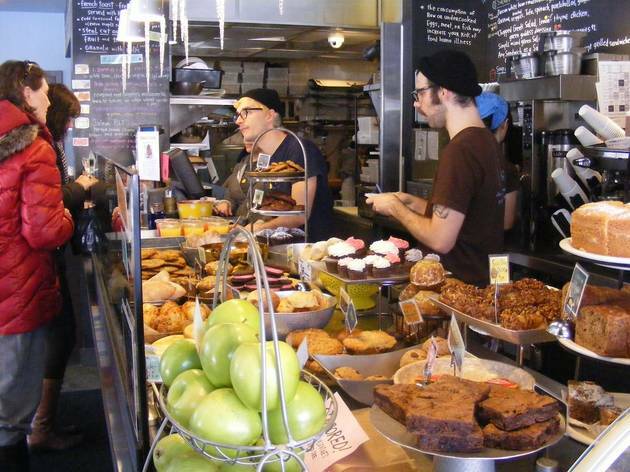 Yes, we imagine a few Bostonians would partake. 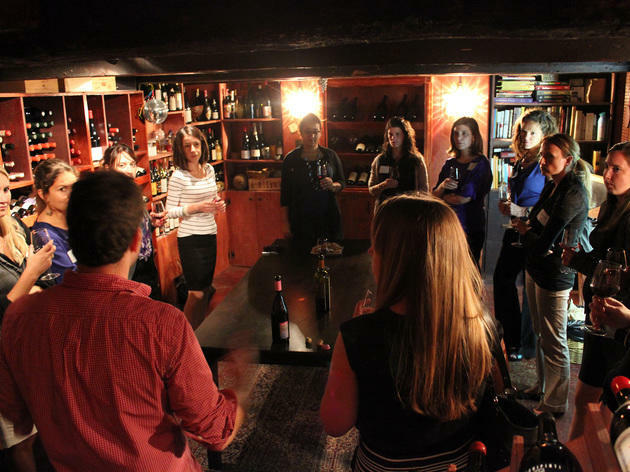 Choose between four neighborhoods—South End, Back Bay, North End or Assembly Row in Somerville—then join an intimate group led by a wine connoisseur. 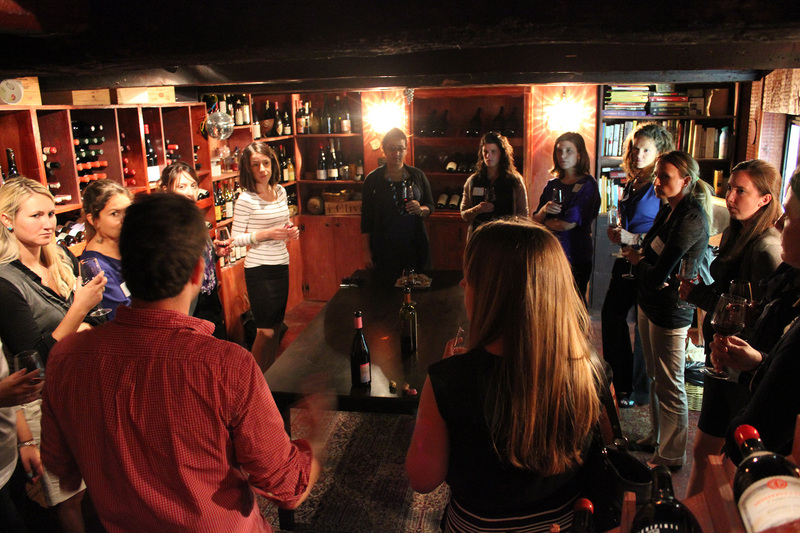 The guide leads you to top-notch hot spots where you’ll learn how to taste, pair and buy fine wines.